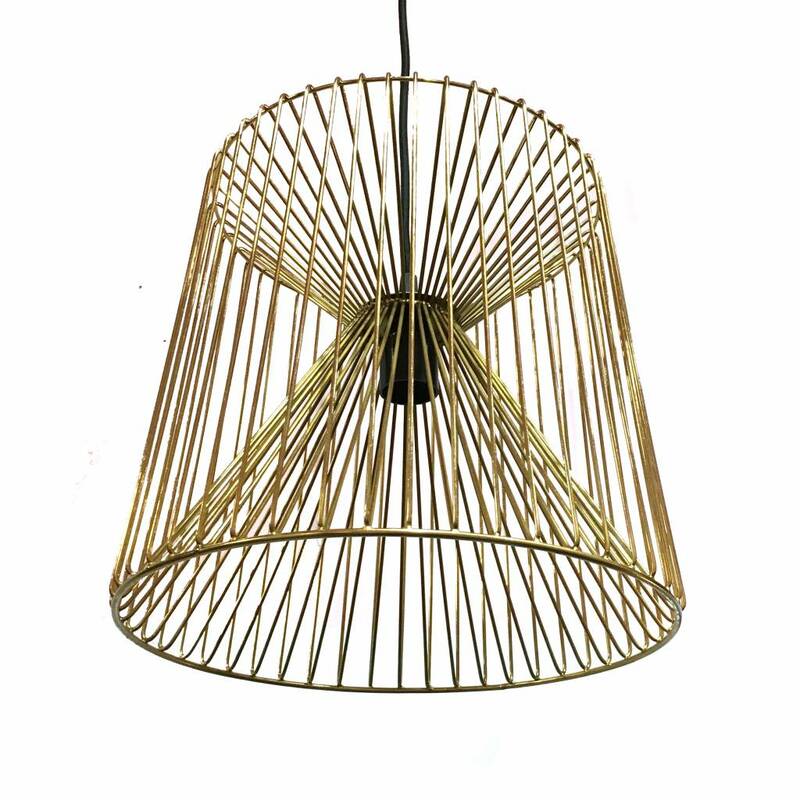 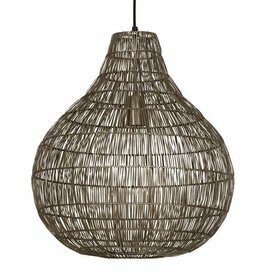 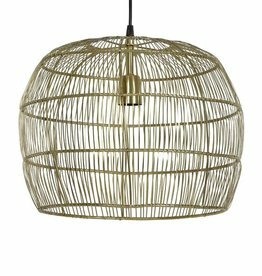 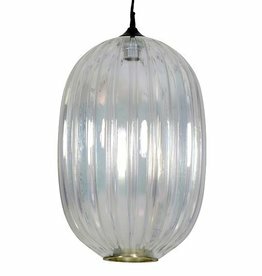 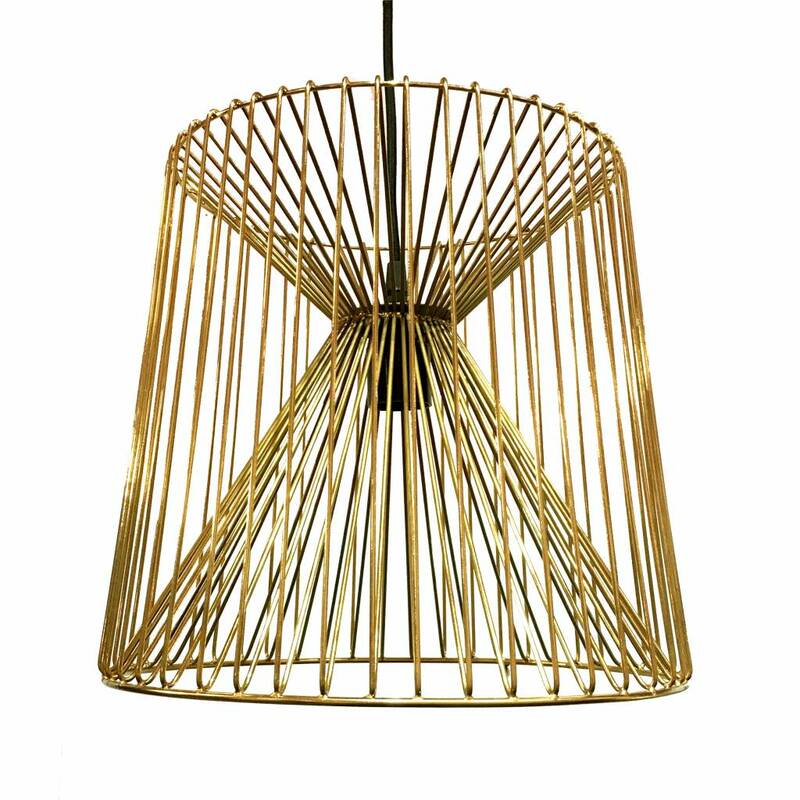 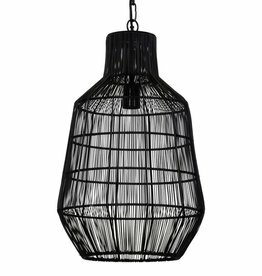 Gold steel wire pendant light "Rami"
Home / Gold steel wire pendant light "Rami"
Steel wire pendant light "Rami". 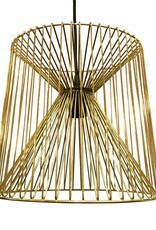 Made of metal with glossy gold look finish. 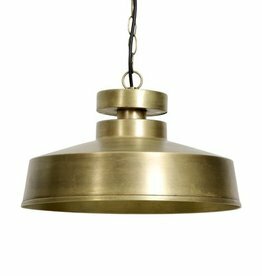 Comes with a gold look metal ceiling cap. 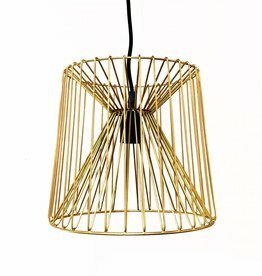 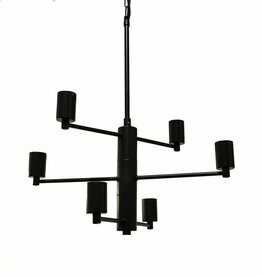 Lamp holder type: E27, max. 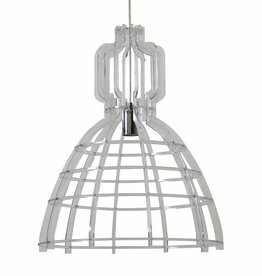 60W, but we prefer to use a 4W LED bulb. 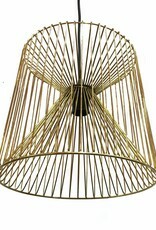 Height: 31 cm, diameter: 33 cm.